← A to Z Road Trip! My Blog Day on #RB4U & Happy 4th! Today is my blog day at Romance Books ‘4’ Us. I’m talking about the mystery of messages that wash up on beaches in bottles . Very interesting, if I do say so myself. Come see! Today is the 4th of July, and as I so recently completed edits on my newest– The Changeling— I thought it might be interesting to post a historical tidbit regarding one of the most important editing jobs in history. 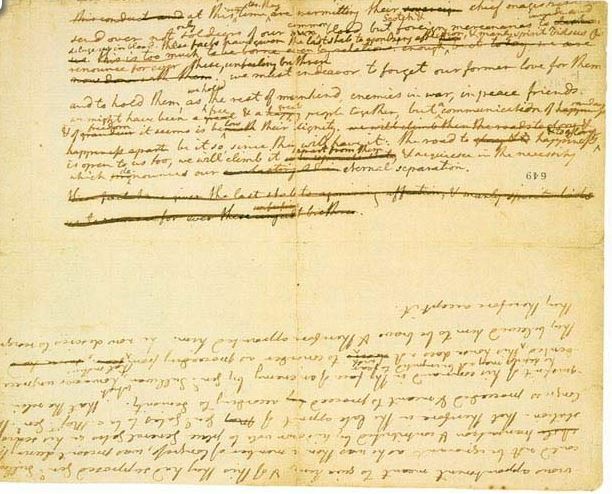 After Thomas Jefferson drafted the Declaration of Independence, he sent copies to several close friends. One friend, fellow Virginian Richard Henry Lee took issue with the changes Congress had made and told them so. The idea wasn’t original, people had been trying it for hundreds of years. The concept gained reason and strength during the period of history known as the Enlightenment (a fascinating era to study, by the way). Cherished American mythology simply paints both the Declaration of Independence and the Revolutionary War that followed as rebellion against a tyrant king. The truth is, there is far more to the document and the war than what the myths tell us. The founders based their bold idea upon the best of concepts of human rights in the free (notice I said free) Ancient world, namely Ancient Greece and Rome. The United States of America was designed from the get go to be a democratic republic based upon ideals of a democratic Greece and the republic of Rome. It was to be the “golden temple on the hill” — In other words, the ideals of the Enlightenment made tangible. But there was more to it than even that. In fact, the golden hill philosophy was the frosting on the cake. The bakers of this cake were the founding fathers of the United States. These Declaration drafters and signers were the cream of the crop. They were educated, self-made men of standing sent to represent their colony’s interests. At the time, raw materials were being harvested at a tremendous rate and the lands harvested laid waste. The products from these materials were manufactured elsewhere and then sold back to the colonies at high cost rather than the colonies making their own goods with local materials to be sold in local markets. These men saw the benefit of keeping resources to be used here, and profited from, here. American children grew up with this document as mandatory learning in the 8th grade. I recommend reading it with an adult’s eyes. It really is an astounding act of defiance. The unedited version must have been amazing. Read it and follow it up with the Bill of Rights. These fluid documents were made to grow with us. The romantic idea of a self-governing people was a good one. I certainly felt Enlightened after I read them with my adult perspective. Have a happy and safe 4th of July everyone! Have too many weeds? We sure do. I’ve left my wild foods recipes up. Just scroll back and enjoy. Yum! 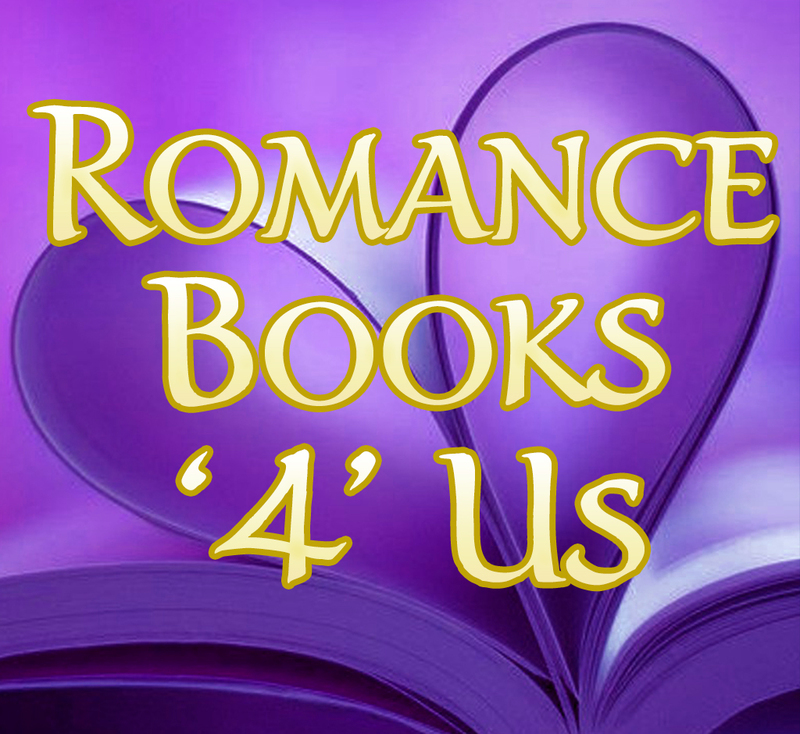 This entry was posted in Past Posts - you'll never know what you'll find and tagged Declaration of Independence, Enlightenment, Independence Day, Romance Books '4' Us, Rose Anderson, Thomas Jefferson. Bookmark the permalink. 3 Responses to My Blog Day on #RB4U & Happy 4th! Politics is so messy these days but I’m sure it was equally if not more messy back in its “birthing” days. Brave men to go up against the British Empire. I think the difference must have been honor. A man’s word was his bond so he’d be especially careful how he used his words. We have precious little honor in our politicians today. Like chameleons they change color depending on who they’re speaking with and the benefit gained by it. You have to stand for something. They also borrowed from the 7 Native American tribes that banded together to form a coalition to keep their people safe. Ben Franklin liked to use the analogy of the 13 colonies being stronger together like a bunch of sticks, rather than alone (one stick).